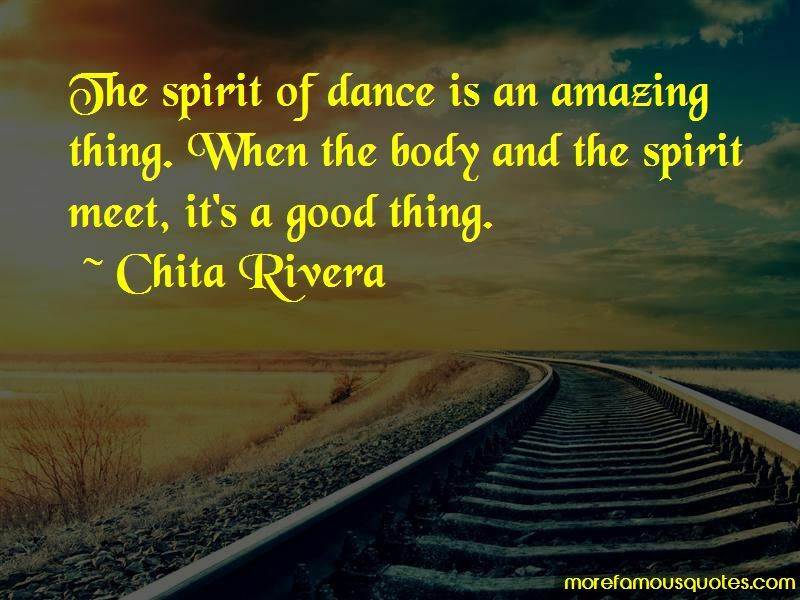 Enjoy the top 42 famous quotes, sayings and quotations by Chita Rivera. You know I've got a generator that's still popping. 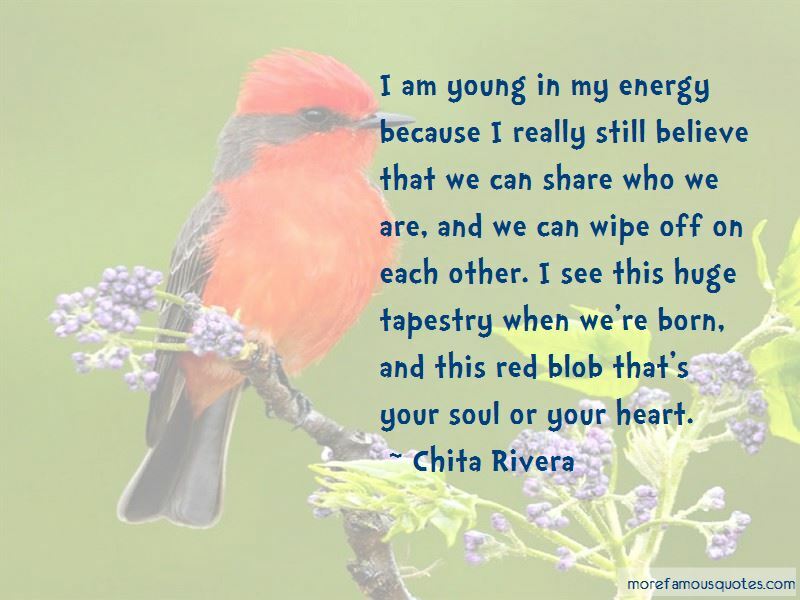 I really never felt any tremendous aggravation or separation. A lot of Americans like happy endings, but life does not necessarily have a happy ending. 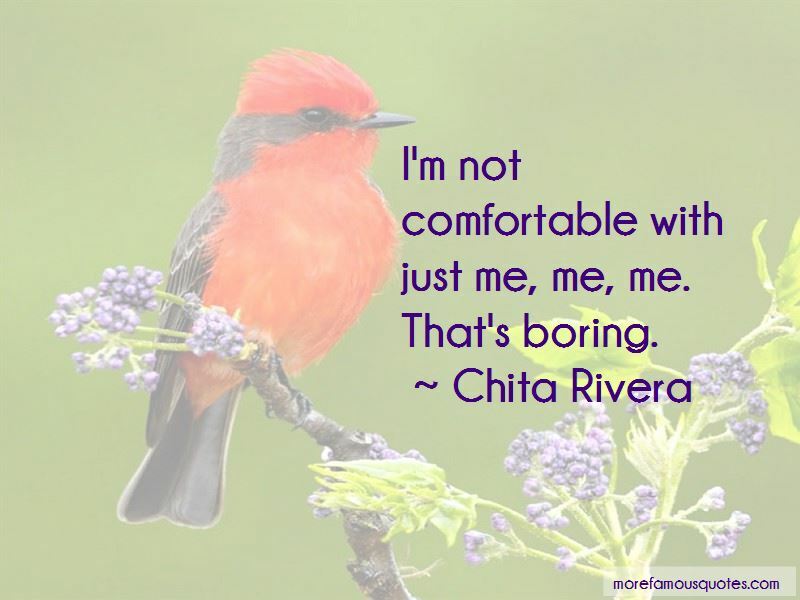 Want to see more pictures of Chita Rivera quotes? 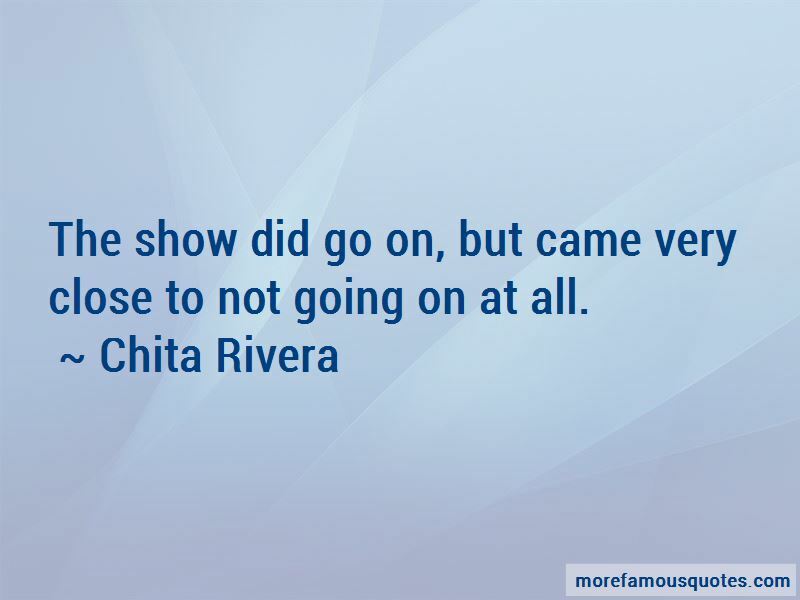 Click on image of Chita Rivera quotes to view full size.